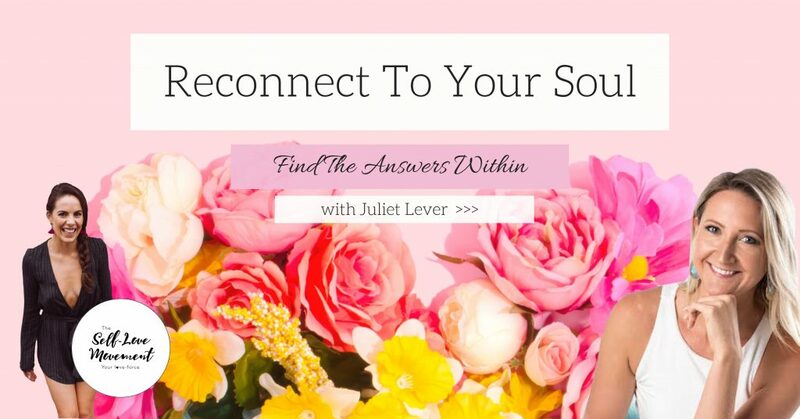 Reconnect To Your Soul ~ with Juliet Lever. “The more I practice Self-Love the more I connect to the deepest parts of my soul” – Alana Arvanitis, Founder of The Self-Love Movement. To live our fullest expression. To connect deeply and intimately to our divine self. To bring our heart onto the leadership team. 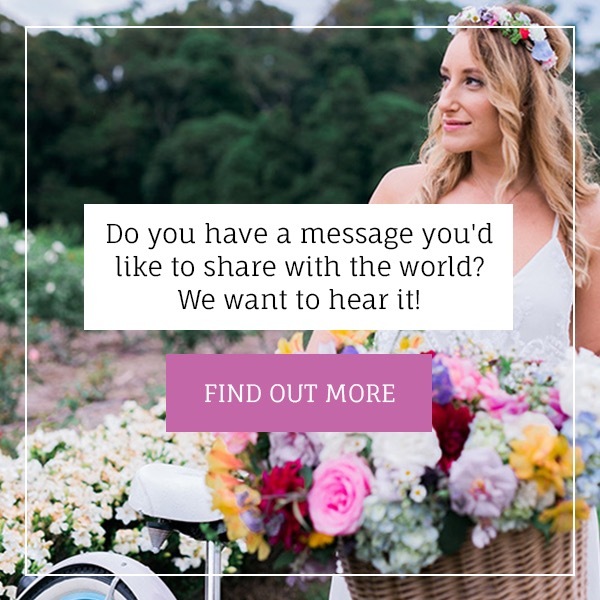 To embody and share our incredible gifts with the world. To move past fear and step into love. And to be solid and sovereign with blissful Self-Love. Life can be messy, terrifying, chaotic, out of control, confusing, you name it! Maybe you’re experiencing disconnection, anxiety, depression, numbness, and fear? You are not alone beautiful! But, imagine if your heart and soul led the way guiding you through the mess and out the other side with ease and grace? The challenge in today’s society is that we are so disconnected from our own inner guidance, our heart and soul, that we get stuck in our fear-based minds and freeze all the way through life’s adversities, creating a world of chaos, anxiety, depression and illness. The more you practice leaning into your own guidance and trusting your inner compass, the more you will become solid and sovereign in life! “Hi I’m Juliet! These days you’ll find me teaching Reiki & NLP Certification Workshops, working with clients all over the world in my capacity as a Lifestyle Redesign Coach and the rest of the time I’m at the best beach in the world (Port Noarlunga) with my partner and our dog Max. But, if you had met me 4 years ago, you would have met a completely different woman! You see, I was a stressed-out workaholic, chocaholic, shopaholic and alcoholic. I had severe anxiety, and to cope I would distract myself from my feelings, and on the surface, I made it seem like everything was fine. I had built my life based on everything I thought would make me happy… a successful job, marriage, a nice house and car. Deep down, I was lost. As a result of a huge spiritual awakening and going on my own personal transformation I am now living a life that reflects living a life of my highest potential. Literally, every day gets better than the last! It was lonely, confusing and scary at times. That’s why I wrote my best-selling book “Relaunch My Life”. It’s a teaching memoir, and it guides you through learning through my journey with activities and tips for you to complete along the way. 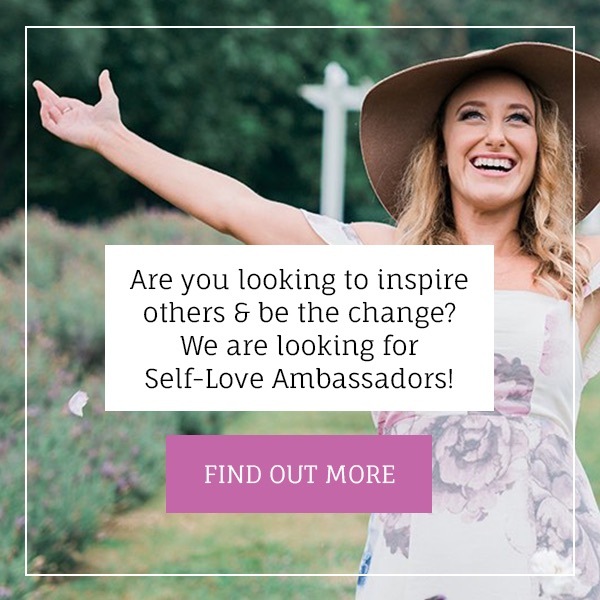 My highest values are honesty, connection, personal growth and adventure and so I love helping women discover, heal, trust and explore their true selves in all aspects of life. My qualifications include a Bachelor of Metaphysics from the University of Sedona, Licenced Heartmath Resiliency Coach, NLP/Timeline Therapy Master and Trainer, Certified Hypnotherapist, Certified Yoga Teacher, Reiki & Seichim Master, Karuna Level 1 Healer, Diploma of Business Management and a Diploma of Finance & Mortgage Broking.” – Juliet Lever. 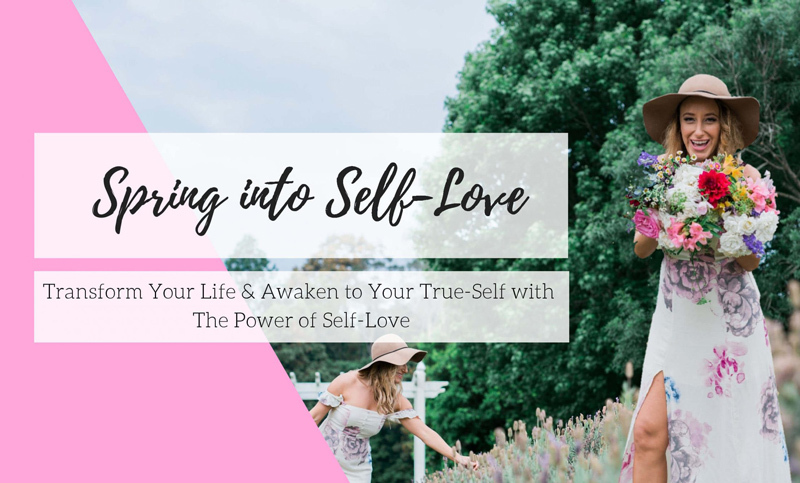 In this 2-hour breakfast event Juliet will share her beautiful transformative and inspirational story and help you to find and trust your own inner compass so that you stop searching for the answers you seek outside of you. Slow down, tune in, and listen to your sacred wisdom within. There is NO-one that knows YOU like YOU do. 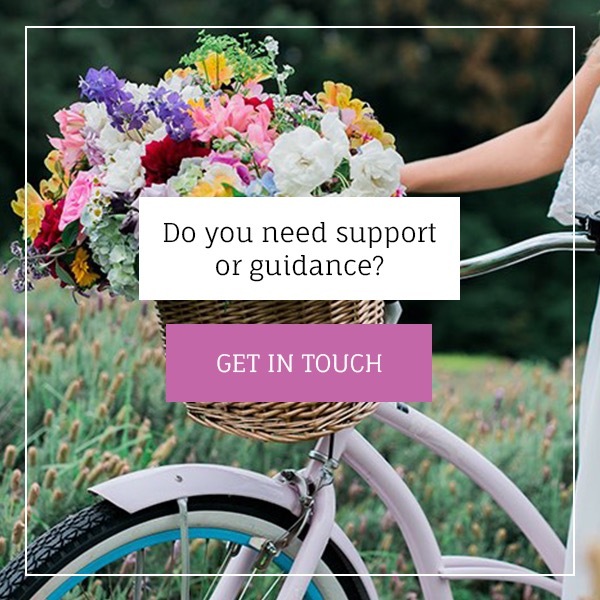 Juliet will also cover techniques to assist you in terms of building a deeper connection to self, and the ways that NLP can help clear your negative thoughts and emotions, bringing you even closer to YOU with compassion and love. Food allergies or requests can be arrange on the day at the venue.